New vehicle pricing includes all offers. Tax, Title and Tags not included in vehicle prices shown and must be paid by the purchaser. While great effort is made to ensure the accuracy of the information on this site, errors do occur so please verify information with a customer service rep. This is easily done by calling us at (855) 338-0614 or by visiting us at the dealership. ^All vehicle prices are plus tax, title, plate and dealer fees. The advertised price does not include sales tax, vehicle registration fees, finance charges, documentation charges, and any other fees required by law. We attempt to update this inventory on a regular basis. However, there can be a delay between the sale of a vehicle and the update of the inventory. Pricing and availability of vehicles not currently in dealer inventory may vary based on a variety of factors, including but not limited to options, specials, and fees. You may not qualify for the offers, incentives, specials, or financing. 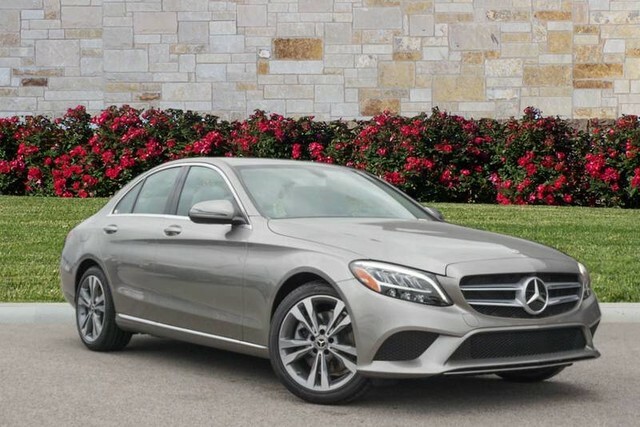 Mercedes-Benz of Georgetown offers, incentives, specials, or financing are subject to expiration and other restrictions. See dealer for qualifications and complete details. All advertised vehicles are subject to actual dealer availability. Certain vehicles listed may not be available. Prices exclude state tax, title, license, and document preparation fee. Vehicle option and pricing are subject to change. Prices include all dealer offers and dealer incentives. Please check with your dealer for more information. Images displayed may not be representative of the actual trim level of a vehicle. Colors shown are the most accurate representations available. However, due to the limitations of web and monitor color display, we cannot guarantee that the colors depicted will exactly match the color of the car. Information provided is believed accurate but all specifications, pricing, and availability must be confirmed in writing (directly) with the dealer to be binding. Neither the Dealer nor Dealer Inspire is responsible for any inaccuracies contained herein and by using this application you the customer acknowledge the foregoing and accept such terms. All vehicles priced as currently equipped. Price does not include any dealer added options that are installed after sale. 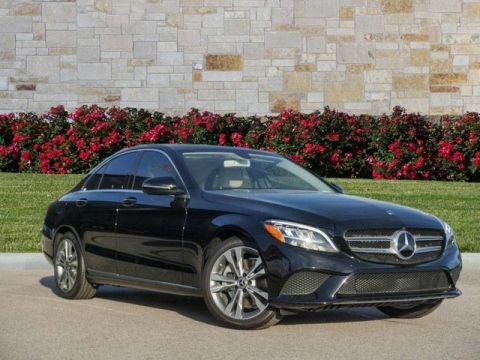 This 2019 Mercedes-Benz C-Class C 300 is offered to you for sale by Mercedes-Benz of Georgetown. This Mercedes-Benz includes: 10.25 CENTER DISPLAY WHEELS: 18 TWIN 5-SPOKE Tires - Front Performance Aluminum Wheels Tires - Rear Performance WHEEL LOCKING BOLTS (PIO) Wheel Locks SD-CARD NAVIGATION PRE-WIRING PREMIUM PACKAGE Keyless Start HD Radio Hands-Free Liftgate Satellite Radio Power Door Locks Keyless Entry Power Liftgate Remote Trunk Release BLIND SPOT ASSIST Blind Spot Monitor HEATED FRONT SEATS Heated Front Seat(s) *Note - For third party subscriptions or services, please contact the dealer for more information. 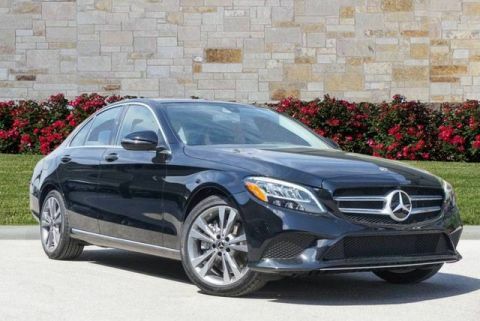 * There's a level of quality and refinement in this Mercedes-Benz C-Class that you won't find in your average vehicle. This is the one. Just what you've been looking for. This is about the time when you're saying it is too good to be true, and let us be the one's to tell you, it is absolutely true. We are proud to be a part of Group 1 Automotive, the third largest automotive dealer group in the United States, an International Fortune 500 Automotive Retailer, and one of 162 high-quality dealerships. 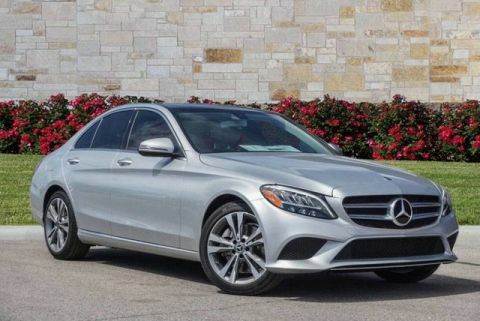 It has only been through a genuine dedication to quality, service, and an attention to detail that Group 1 Automotive has grown to its current level, and Mercedes-Benz of Georgetown is committed to meeting those standards while also providing a local, hometown touch.